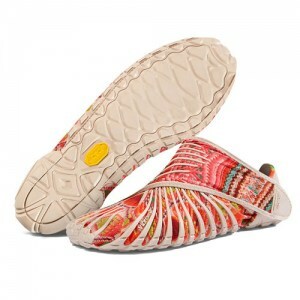 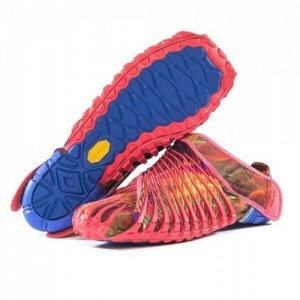 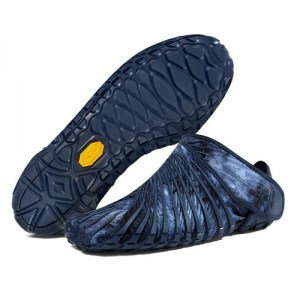 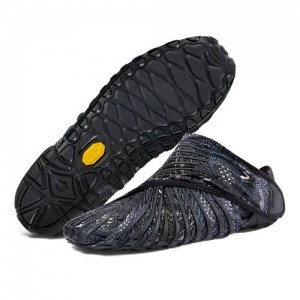 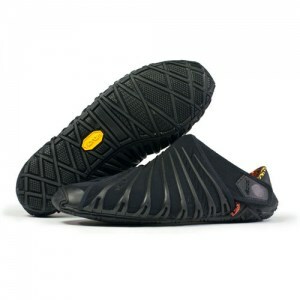 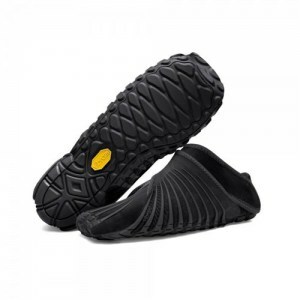 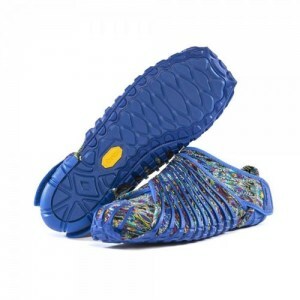 Vibram Furoshiki are minimalist, easy to wear, multi-use, adjustable fit, lightweight and easy to pack. 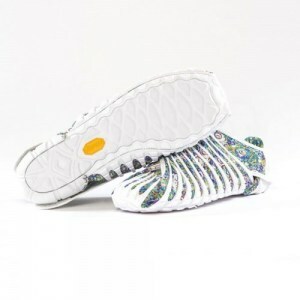 Vibram Furoshiki are a freeform and flexible footwear that wraps around any foot type giving you a lightweight and comfortable footwear experience. 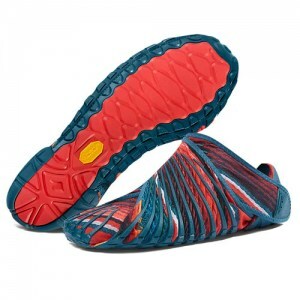 These soles have amazing traction with a lightweight padded insole for support.